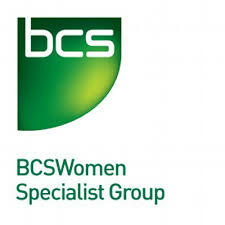 BCS Women is the largest member group for women working in computing in the UK. With 1,400+ members we offer a range of opportunities, services and support to women working in computing and IT, in related professions and also to students of computing. 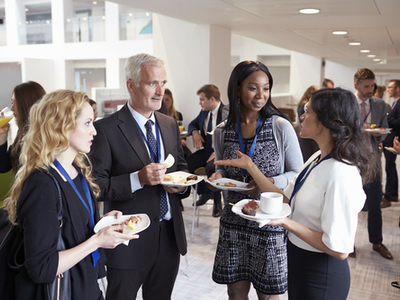 We have a large and energetic network of members and welcome all women whether in work, in education, on career breaks or retired. The group was created by Dr Sue Black, in 2001. 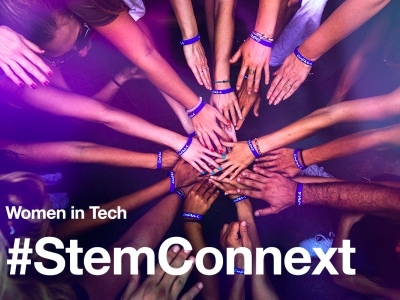 She was inspired by two events: a conference at which she was the only woman, and by a Women in Science and Engineering ‘Networking the networks’ conference, where she discovered the joys of networking with other women in science and technology. Since this time, BCSWomen has gone from strength to strength with an active and lively group of members and a hardworking committee of volunteers. Additionally, BCSWomen are a campaigning organisation who try to make the IT profession better for all. We do this by lobbying politically, writing articles in the popular and technical press, and by reaching out to young women and girls through events like the BCSWomen Lovelace Colloquium, and by joint participation in the London Hopper Colloquium for postgraduate and postdoctoral researchers. By joining us, you’ll be strengthening the case for a fairer, more diverse profession. 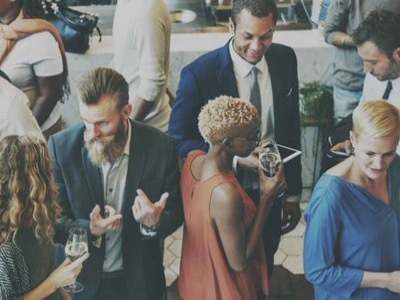 There are many opportunities to get involved: organising events, writing articles, offering or seeking advice, helping out on the committee and more. 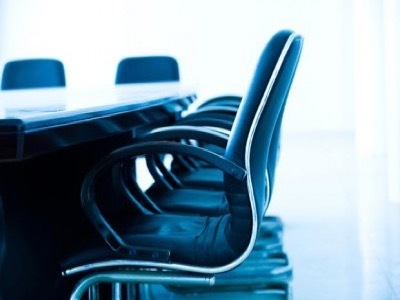 We also recognise that committee work can often be the first stage in the process towards working on boards (and we think that there should be more women on boards). Come and join us by clicking here: we welcome women who are interested in getting things done – there’s lots to do!